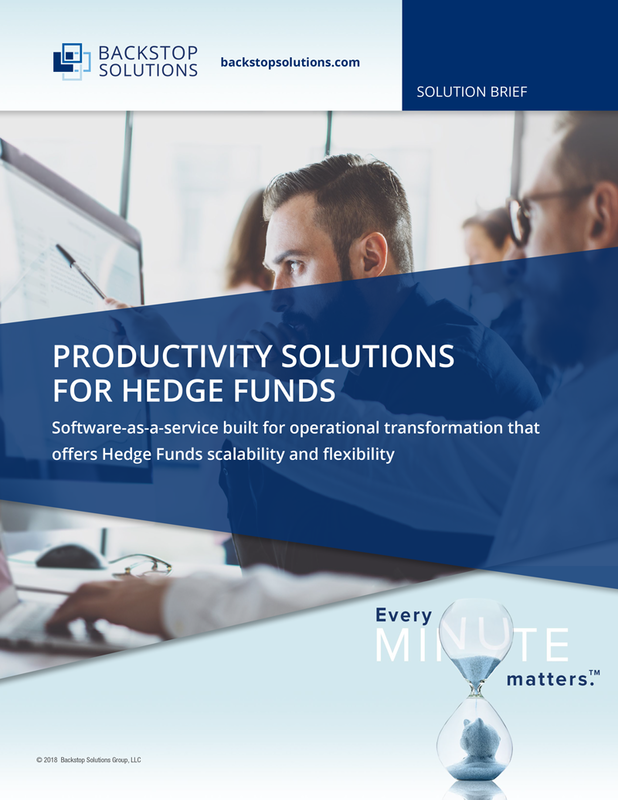 Today’s alternative investment industry faces numerous challenges pressuring Hedge Funds to differentiate themselves and prove their value in a highly competitive landscape. Every day, it gets harder to attract new investors, deliver on alpha, and properly fund operational infrastructure, staffing, and outsourcing services without jeopardizing returns. But institutional investors aren’t only concerned with performance. They also care about operational risk, and the hedge fund managers they invest in must demonstrate that they’re operating in a way that is not only efficient, but also compliant and secure. As the overall sophistication of investors increases, so does their desire for transparency and the need to deliver upon that transparency securely through an investor portal. Without the right technology, it’s hard to achieve operational efficiency and transparency, while simultaneously lowering overall operating costs, achieving greater agility, and generating superior returns. Access our complimentary Solution Brief!